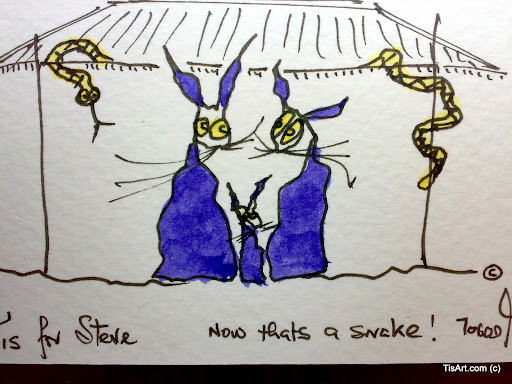 Peadar Sheerin ©® _TisArt@gmail.com: Tis for Steve ----- Now that's a snake !! Tis for Steve ----- Now that's a snake ! !